Welcome to Damato Chiropractic Center of Glastonbury! 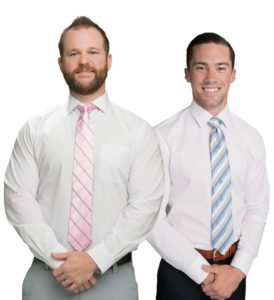 Dr. Nicholas Damato & Dr. Bobby Abate at Damato Chiropractic Center of Glastonbury, want to help you take your first step toward better health and wellness. Our programs are designed to correct injuries and maintain the correction long enough for the body to heal. Maintaining optimum function is our goal once correction has been reached. We hope that you will look to us as your one-stop headquarters for wellness for your family. In addition to chiropractic care we offer Massage Therapy, Whole Body Cryotherapy and Nutritional Therapy. Enter your information in the form below and someone from our office will contact you to schedule! Offer is limited to the first 25 people each month. Entrance is on the left side of the building. Down the hall, last door on your left.